Law Offices of Adam Baron, P.A. Cohn & Smith, P. A. Law Offices of Paul A. Sack, P.A. The Seldin Law Firm PA, P.A. Mr. Needle, a Board Certified Civil Trial Lawyer. Mr. Needle's courtroom victories include multi-million dollar verdicts in cases that have often pushed the... Read More. 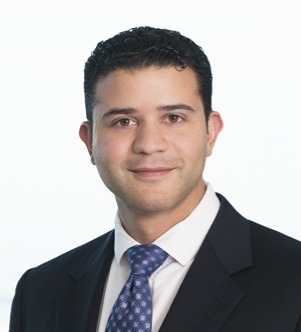 Ibrahim Barakat focuses his practice on mergers and acquisitions in the health care sector and health care private equity. He has experience working on domestic and international business transactions, including mergers and acquisitions,... Read More. Maria T. Currier is a partner in the Business Law Section of Holland & Knight and chairs the firm's National Healthcare and Life Sciences Team. 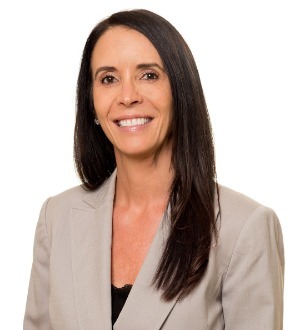 She has more than 24 years of experience serving clients in the healthcare industry and is Board Certified in Health Law... Read More. 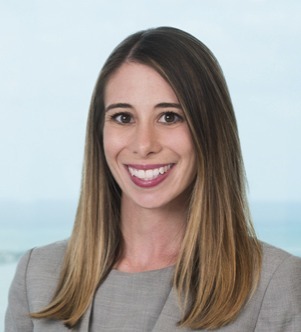 Dana Dombey focuses her practice on representing private equity funds, strategic investors, ambulatory surgery centers and physician practices in a variety of transactional and regulatory matters. Dana has assisted clients in connection... Read More. 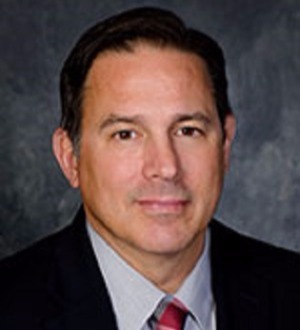 Andrew Ellenberg is an AV rated lawyer, Martindale‑Hubbell’s highest peer rating for legal ability and ethics. 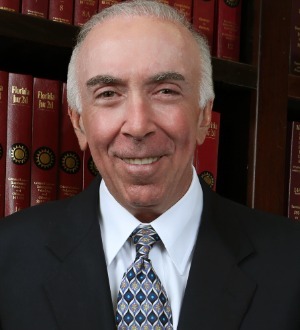 A trial lawyer since 1988, Andrew’s... Read More. 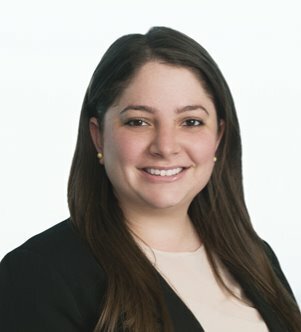 Stephanie M. Erickson focuses her practice on mergers and acquisitions in the health care sector and health care private equity. 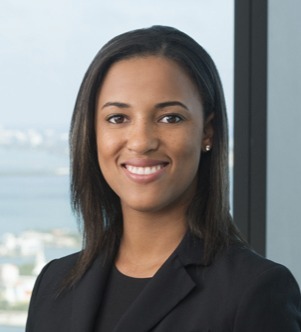 While in law school, Stephanie was on the editorial board for the University of Miami Law Review . Matthew J. Friendly focuses his practice on general health matters, with an emphasis on health care mergers and acquisitions and health care private equity transactions. While in law school, Matthew was a Harvey T. Reid Scholar, received... Read More. 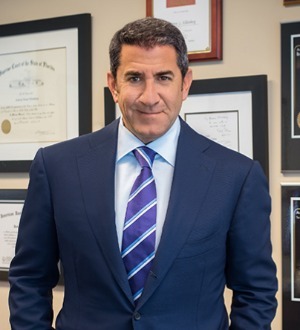 Michael Gennett represents both healthcare practitioners and institutional providers including medical practices, medical equipment companies, pharmacies, and surgical centers, with a focus on healthcare licensing, and Medicare and... Read More. Nina Greene focuses her practice on franchise, trademark and general commercial litigation. 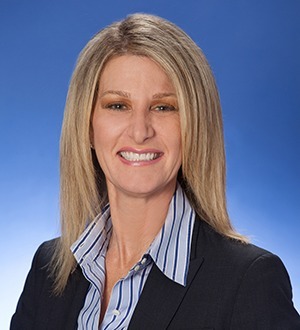 She has represented franchisors in state and federal, trial and appellate courts in Florida and throughout the United States in matters involving... Read More. Robert M. Kline focuses his practice on complex litigation and sensitive internal investigations, with an emphasis on health care law, class action defense in state and federal courts, demutualization disputes, non-competition agreements... Read More. 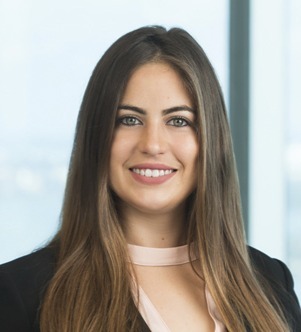 Audrey Pumariega focuses her practice on health care, commercial and trade secret litigation. She is a member of the Trial Practice Group. While in law school, Audrey was an articles and comments editor for the Inter-American Law Review... Read More. Health Care Law, Mergers and Acquisitions Law, Leveraged Buyouts and Private Equity Law, Corporate Law, International Mergers & Acquisitions... See More. 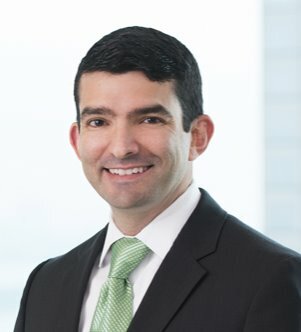 Roberto R. Pupo chairs Holland & Knight's Latin American Practice Group. 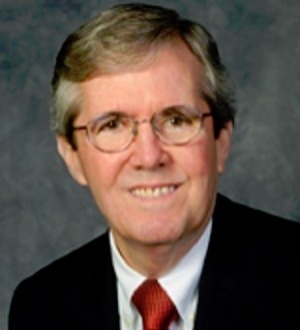 He has substantial experience in complex domestic and international mergers and... Read More. 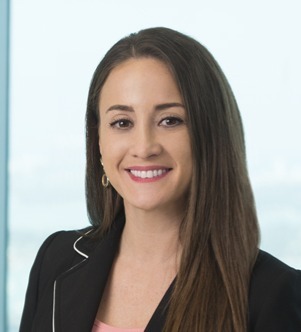 Stephanie Russo advises healthcare providers regarding healthcare operations, compliance, transactions, litigation issues, peer review, credentialing and medical staff issues, bioethics, HIPAA, EMTALA, Stark, anti-kickback, government... Read More. Nicole B. Sandler focuses her practice on healthcare compliance and transactional matters. While in law school, Nicole served as managing editor for the Emory Law Journaland as a member of Student Legal Services. 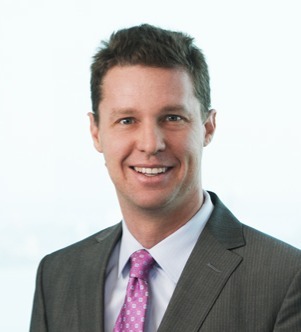 Throughout his legal career, Mike Segal has practiced in a business management environment. 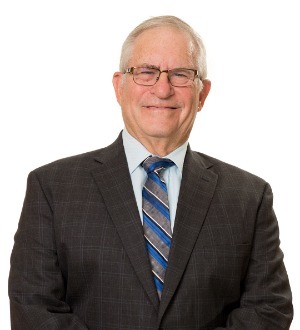 For more than 25 years, he has been heavily involved in the creation and representation of large single specialty and multi-specialty physician... Read More. 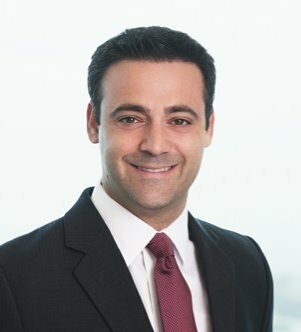 Kamal Sleiman is an experienced litigator representing individual and corporate clients in a wide variety of complex and high-stakes business disputes. He advises clients in various industries, including health care, health care services,... Read More. 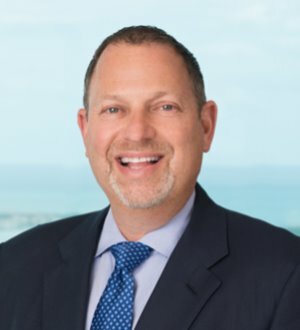 Jerry Sokol is a Partner at the international law firm of McDermott Will & Emery, where he is based in the firm’s Miami Office. Jerry is a corporate lawyer who specializes in healthcare transactions and all facets of healthcare... Read More. 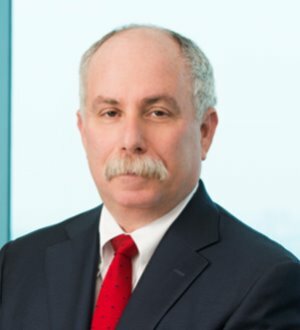 Bill Spratt represents large healthcare companies and private equity sponsors in multi-jurisdictional transactions, traversing complex state and federal healthcare laws and regulations. A former healthcare administrator, he counsels... Read More. Justin B. Uhlemann focuses his practice on complex commercial and intellectual property litigation. 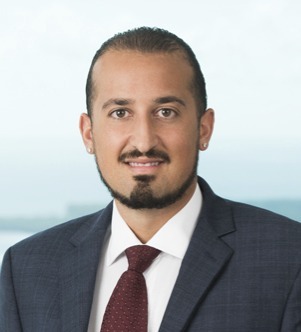 He has experience in diverse areas of litigation, including corporate, intellectual property (trademark, unfair competition, trade secret,... Read More. 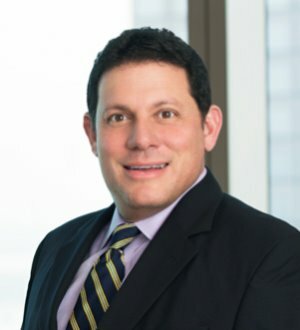 Mr. Weinstein is a partner in the Miami office of K&L Gates and has a broad range of counseling and litigation experience on behalf of health care providers and assorted corporate clients. 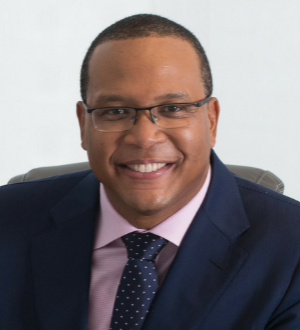 He regularly represents his clients in a variety of commercial matters in... Read More. Tache, Bronis, Christianson and Descalzo, P.A. Health Care Law, Commercial Litigation, Criminal Defense: White-Collar, Criminal Defense: General Practice, Federal, Regulatory, State, State and Federal, Corporate Compliance, Criminal Investigations, Grand Jury, Violent and Nonviolent Crimes, Reimbursement... See More.